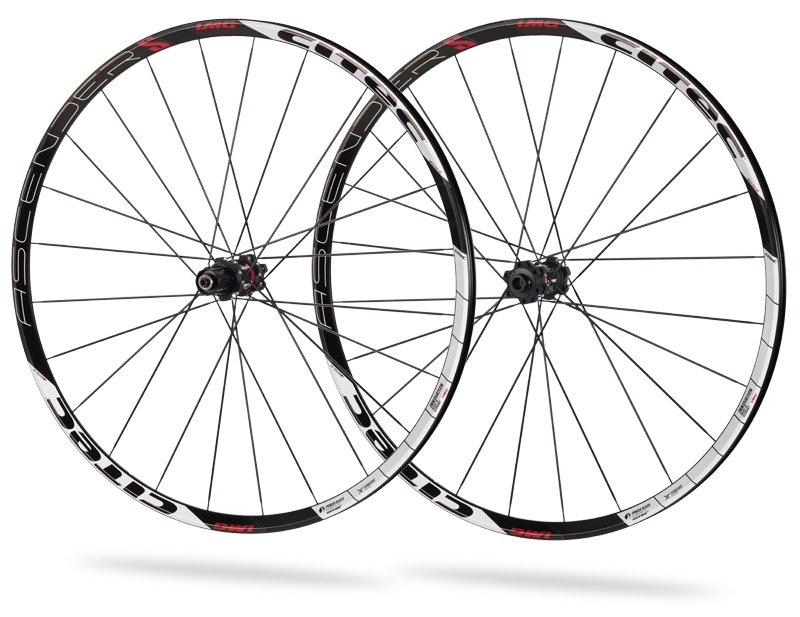 Re-designed ultimate Cross Country ATB wheel set now with CONCAVE SYSTEM rims! A very strong yet light all-round wheel set that can be used in everyday riding, featuring CITEC`s patented spoke fixing system and the new patented CONCAVE system rim profile. Available as 26", 29er and in the new 650B (ETRTO 584 size) size as well as in ETRTO x19 or x21, please enquire.